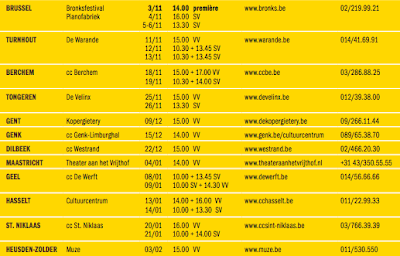 Next week, November 3, Droesem premieres. 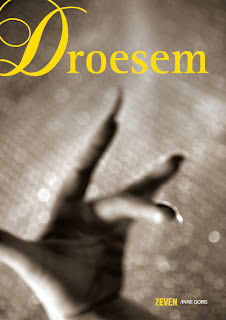 Droesem is a play for kids (and grown ups), questioning fairy tails AND reality. The music is composed by Eavesdropper, who, occasionally, goes totally classical. Anyway, below the poster and the tour dates. So bring on your kids and the kid in you.